I’m going to have a mini-trunk show at Twisted on Thursday, February 28, from 3 to 5 p.m. I’ll be teaming up with the fabulous Chrissy Gardiner for two hours of fun! I hope you can stop by and say hello. And last of all: Today, Monday, February 4, is the last day to pre-order your limited edition 2013 RCYC tote bag. They’re cute, with the RCYC logo on the front, and participating store logos on the back. What are you waiting for? Are you a procrastinator like me? I’m ordering mine right now! 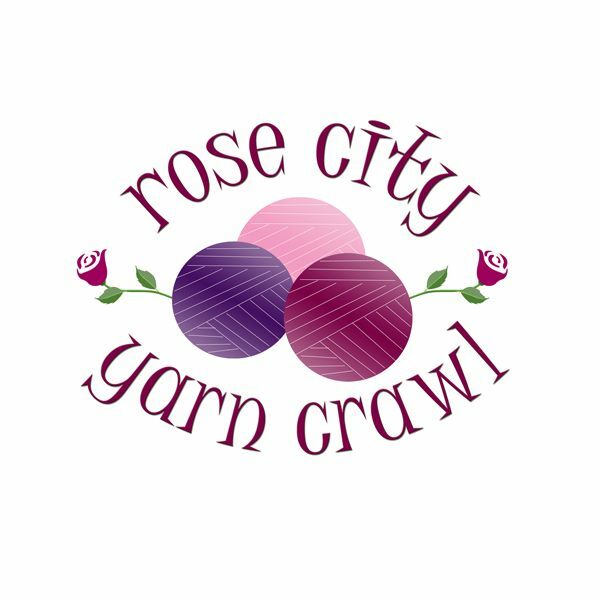 This entry was posted in Knit, pattern design and tagged daffy taffy twist, rose city yarn crawl. Bookmark the permalink. Thank you! I love my new header; my friend Vickie designed it for me. 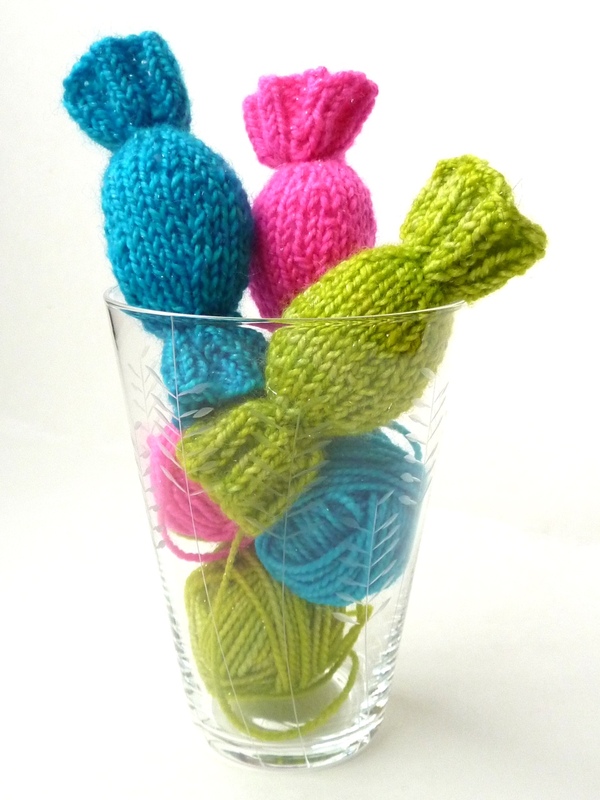 It combines two of my favorite things, knitting and music. I love how clean it looks, and that it takes way less blue ink to print on patterns than my old header did!